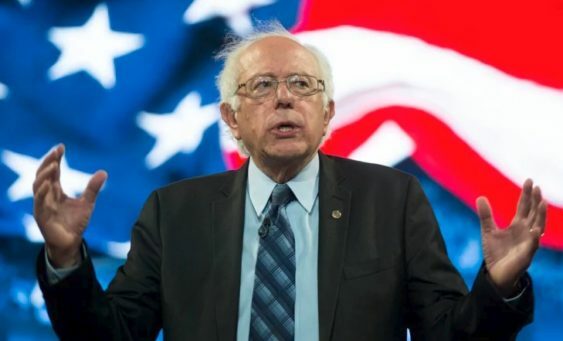 Vermont Senator Bernie Sanders comes to San Francisco on Sunday, March 24 for a big rally at Great Meadow Park at Fort Mason as part of his candidacy for the 2020 presidential nomination. It’s free to attend the rally, but an RSVP is requested. Please note, there’s likely to be heavy security and there may be a long list of prohibited items. RSVP to join Bernie Sanders in San Francisco on Sunday.